Summers are always made better when there’s great live music to attend. 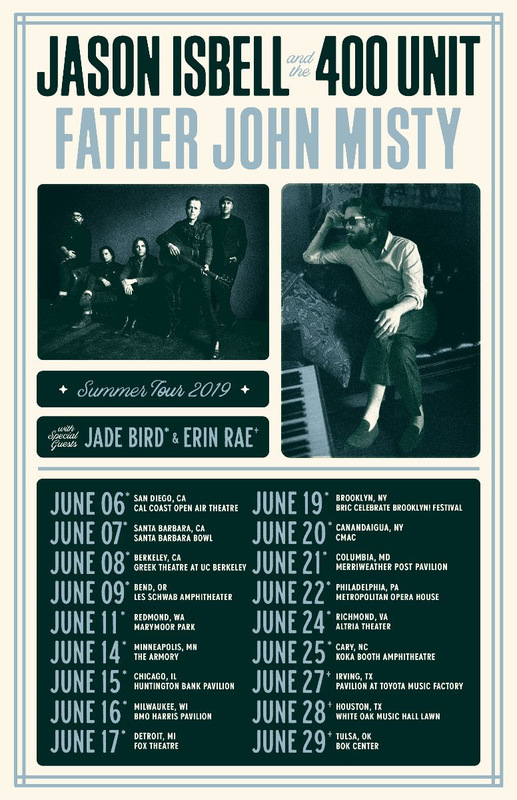 Jason Isbell hitting the road with Father John Misty is just one of those highly anticipated summer evets. See dates and buying info below.